Got the January blues? 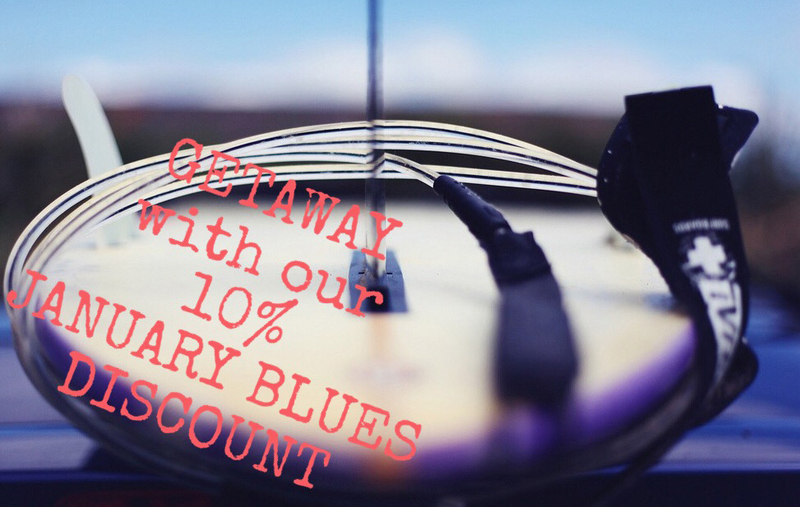 Don’t despair we have a cheery 10% January Blues discount to perk you up .. Snap up this special offer and start planning your Surf Sistas adventure in Costa Rica or Bali with us this winter! Our ‘January Blues’ discount is applicable for bookings made between 14th & 31st January 2015 for our Costa Rica Surf road trip and our Bali Surf & Yoga Surfari. Just quote ‘SURFSISTASJB10’ when you book to apply the offer. This offer can be combined with any other surf sistas offer codes, vouchers or credit notes that you have. Bikini surfs here we come ..
Flights to Bali so cheap right now! LSFF back with a double whammy!